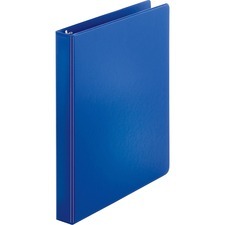 We found 1335 results matching your criteria. One of the best ways to keep yourself organized is to place all of your important documents into separate binders for all of the different occasions. 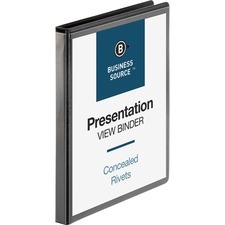 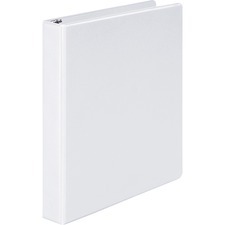 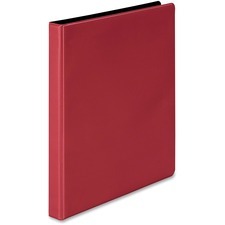 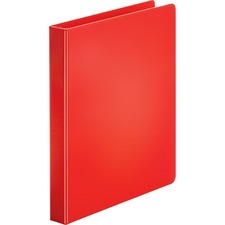 With the many styles of binders available, every different event in your life can easily be categorized and organized to be able to find it at a moment's notice. 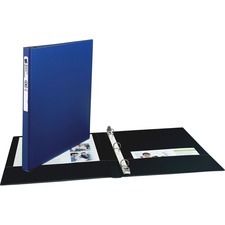 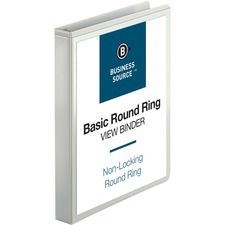 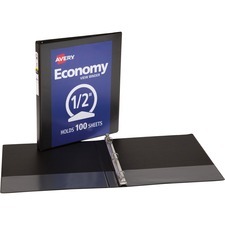 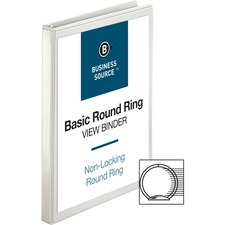 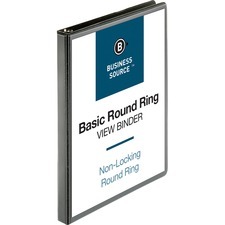 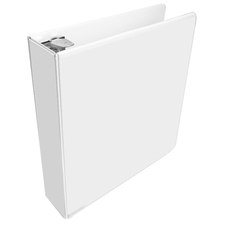 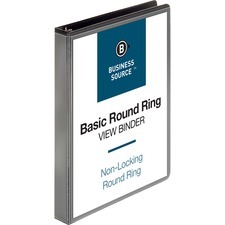 You can use 3 ring binders for standard personal needs, while flipping over to custom binders for all of your different professional needs. 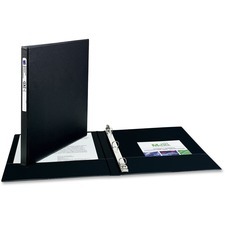 This allows you to have the information available right where you need it most. 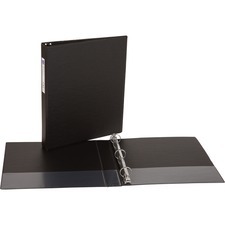 If you are trying to organize a small home office, you may want to consider something like hanging binders to keep your binders up off of your desk. 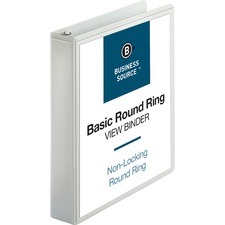 This will give you the room you require, and the organization you desire. 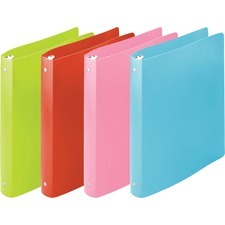 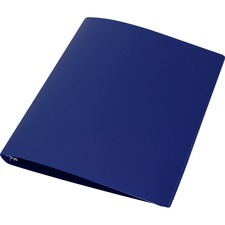 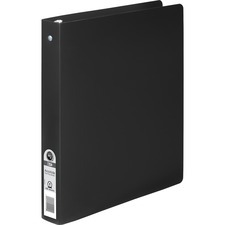 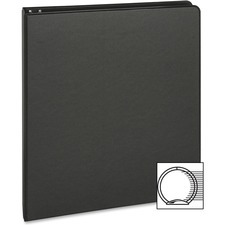 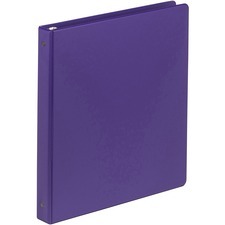 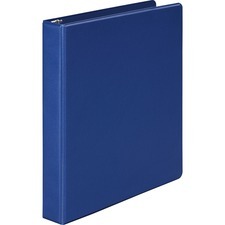 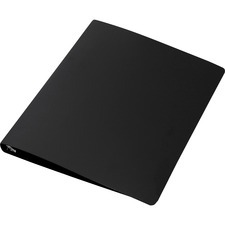 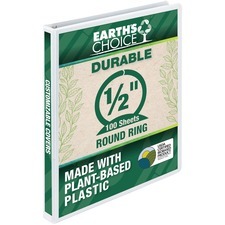 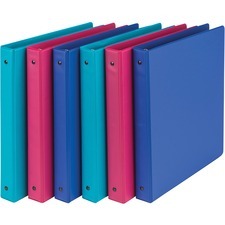 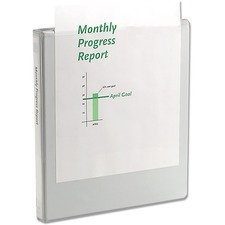 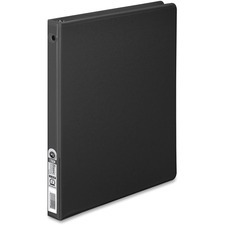 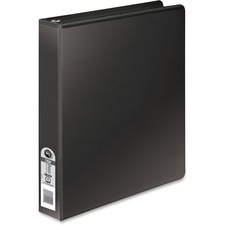 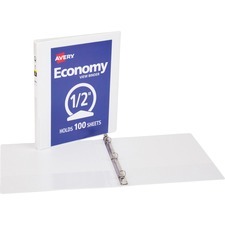 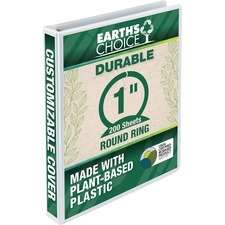 RapidSupplies.com has all of your binder needs in one convenient location. 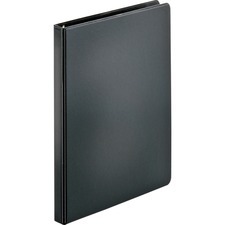 You can buy ledger binders at the same time that you buy your continental binders, and get them all delivered to your home at the same time. 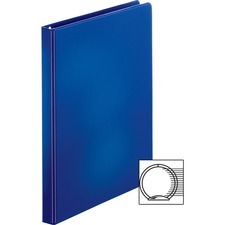 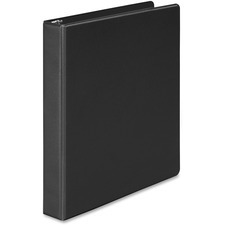 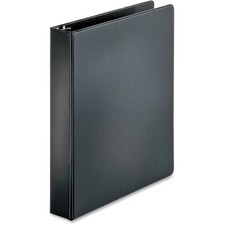 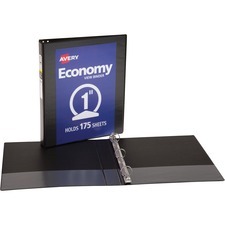 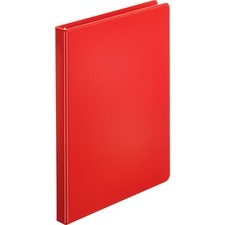 Take your organizational needs to the next level with binders from Rapid Supplies.